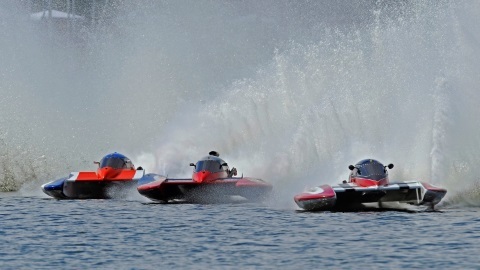 Looking for an octane-filled adrenaline rush? 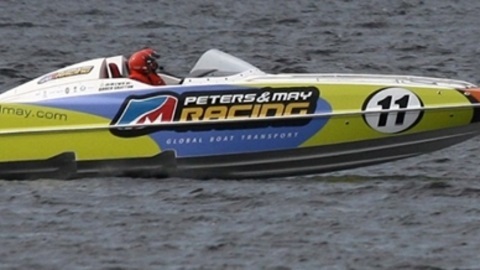 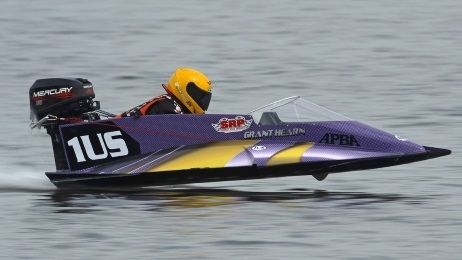 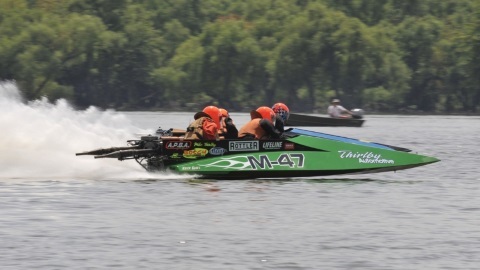 Enjoy the speeds and thrills of power boat racing. 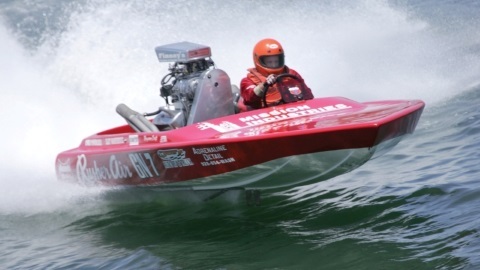 The Seattle Outboard Association hosted their 12th annual New Folks in Boats program that aims to introduce new prospective members to the sport of powerboat racing. 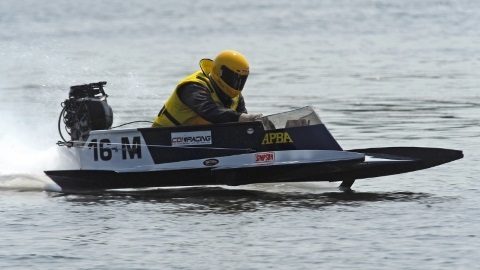 Seattle Outboard Association hosted an APBA event on Kitsap Lake May 20th and May 21st in Bremerton, Washington.